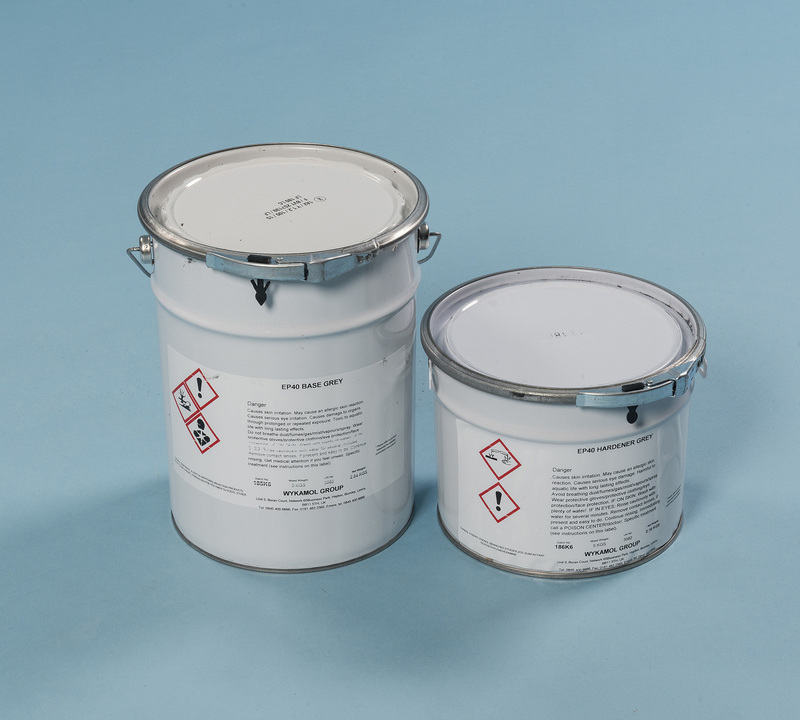 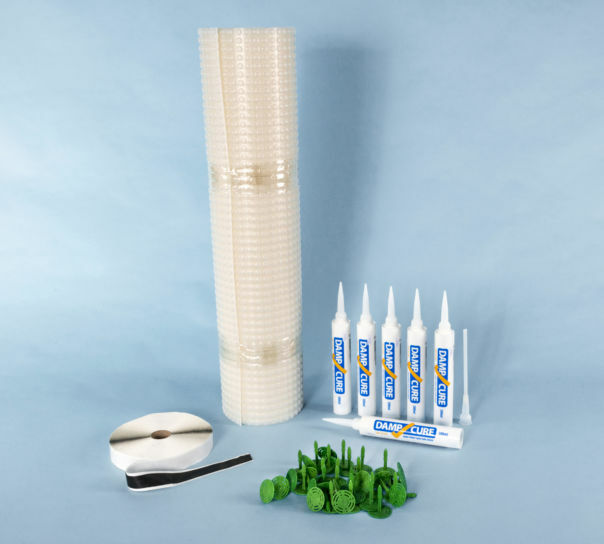 Domestic grade damp-proof course in a twin pack for use in buildings up to 15m high. 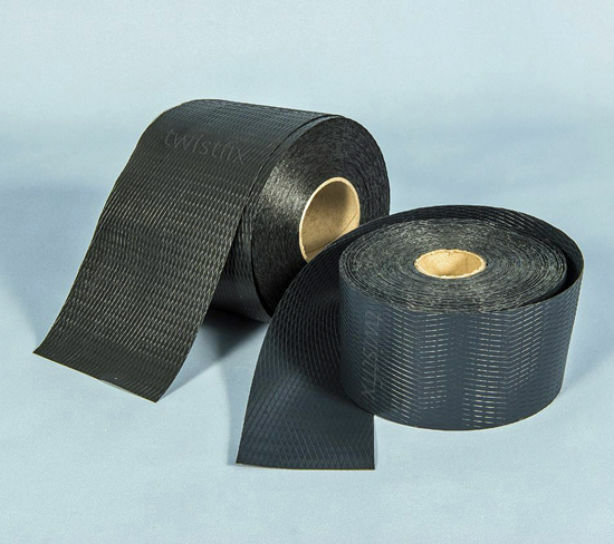 Twistfix supplies this imperious DPC barrier in widths of 100mm and 150mm; each roll being 30m long. 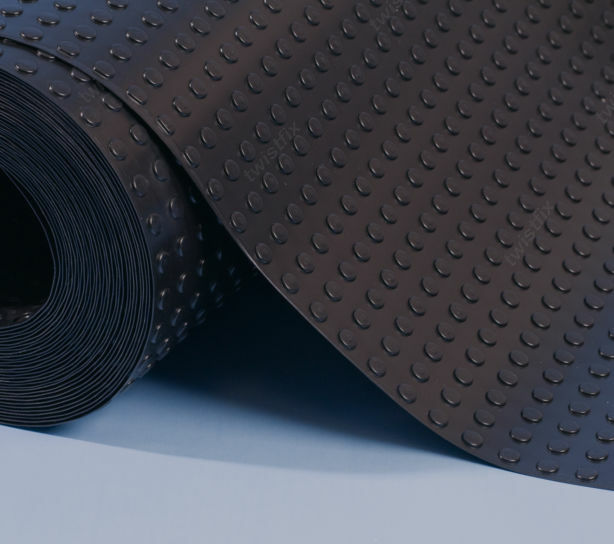 Damp proof membrane is a flat polythene sheet and it serves as a physical damp proofing course that is incorporated into a structure to stop rising damp in walls and floors. 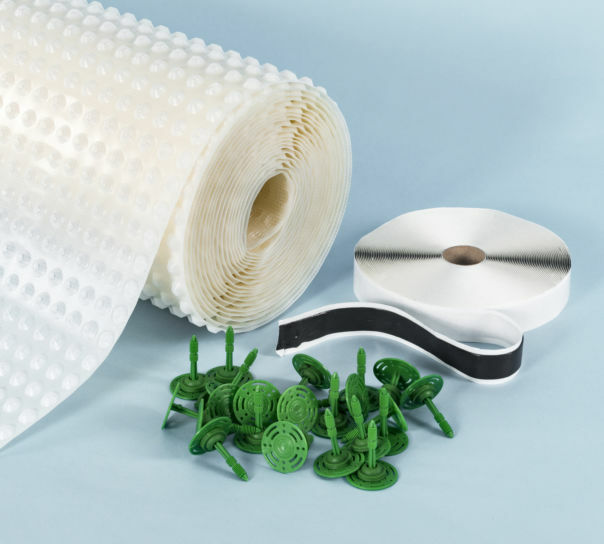 Profiled cavity drain membranes have an ‘egg-box-like’ shape to form a continuous air gap or drainage channel; they are often used to control dampness in existing buildings. 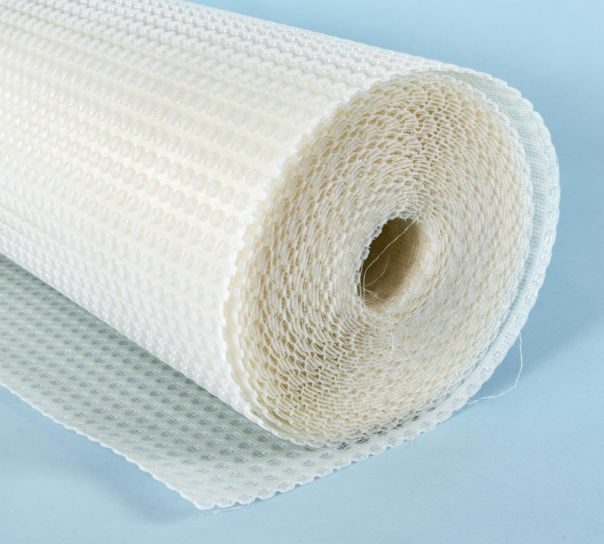 Air-gap membranes are particularly useful in projects that require waterproofing of cellar walls and floors, protecting wall sufaces against lateral damp penetration and allowing the immediate reinstatement of plastered finishes following treatment of rising damp problems. 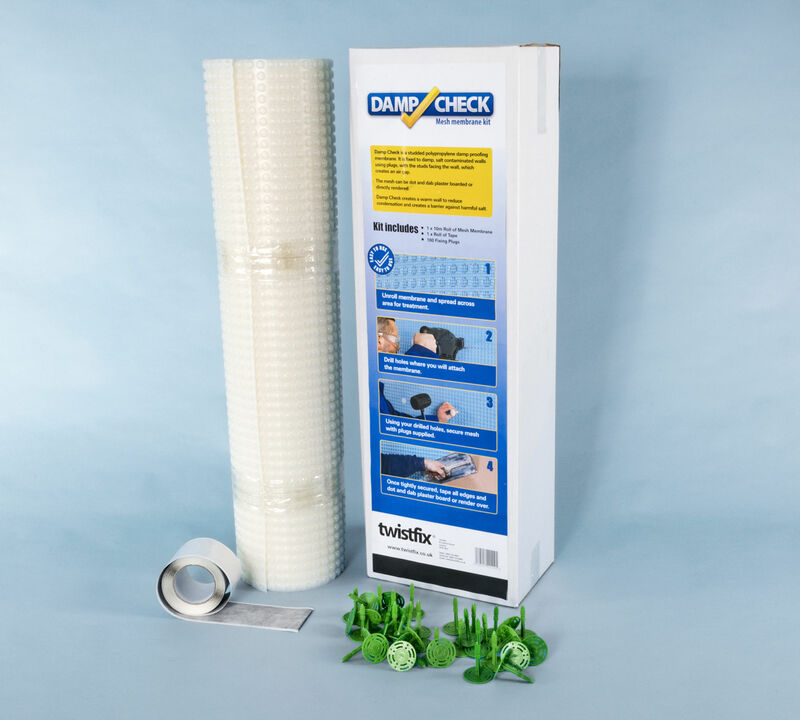 For help and advice on damp treatment products, proof membrane systems and physical DPC's simply call our office and speak to one of our technical sales team.